We worked with Crexcell at the early stages of their business startup discussions. 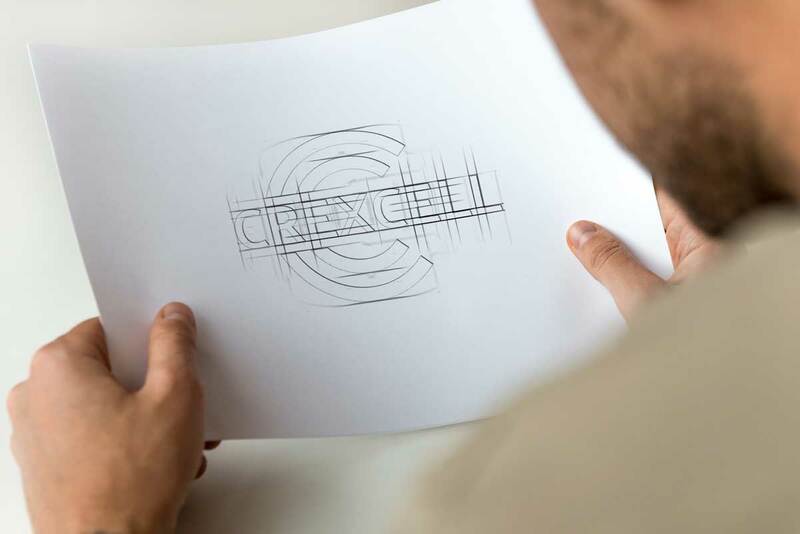 Once their business name was decided on we began work on their branding and logo design. The CC device was used to emphasise the break in the name to help with the pronunciation. 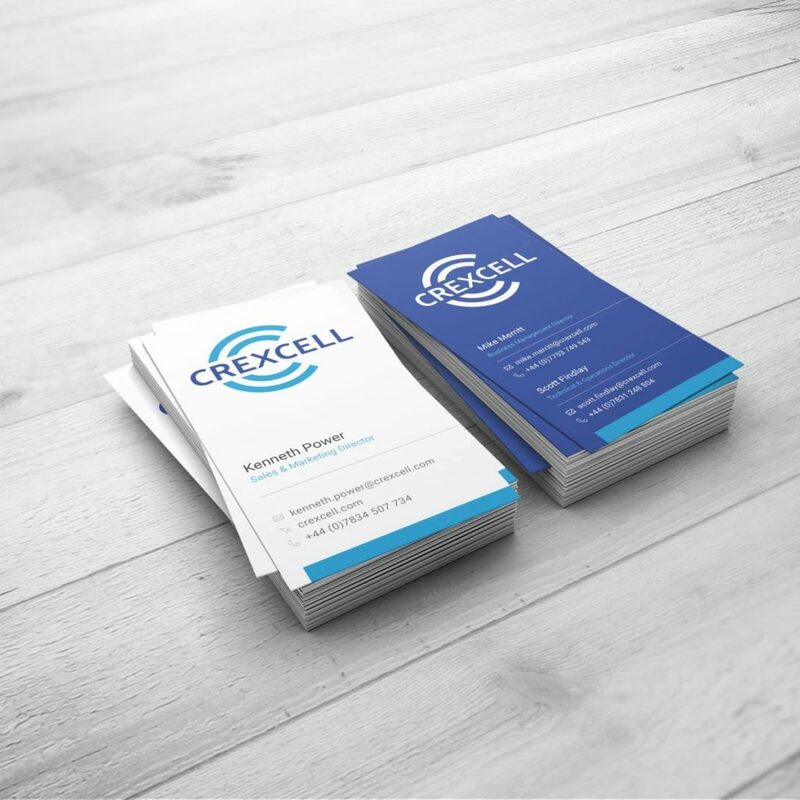 We completed the branding exercise with their business stationery including business cards. 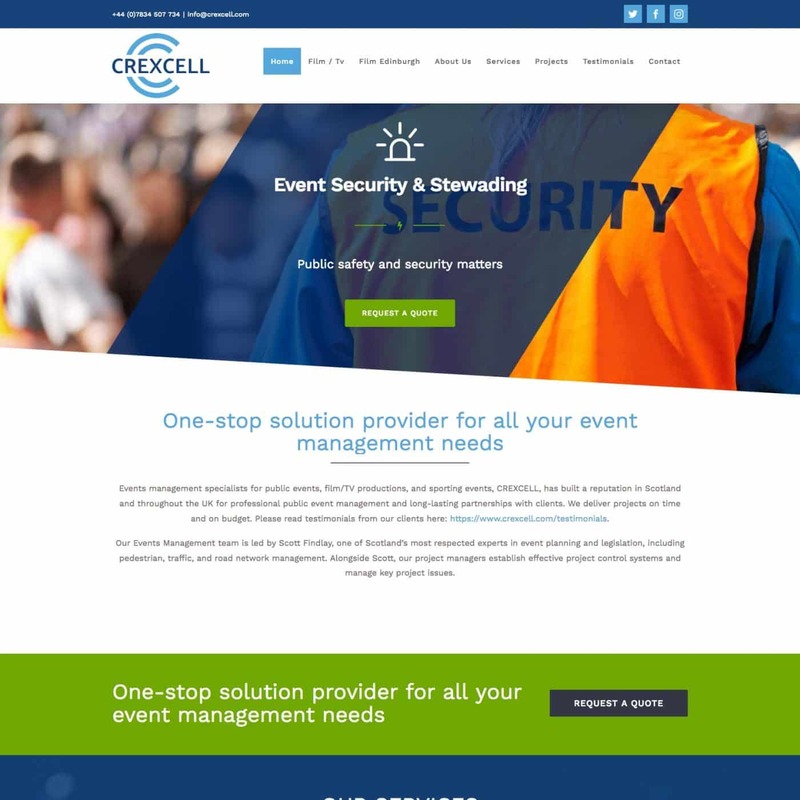 The final part of their project was the design and build of their company’s responsive website, which includes image sourcing / creation, website hosting, ssl certificate setup and google analytics installation.